The Kremlin said on Tuesday it did not regard political tumult in Armenia, a close Russian ally, as a Ukraine-style revolution and was pleased that the situation there appeared stable for now. The Kremlin was speaking a day after Armenian Prime Minister Serzh Sarksyan resigned after almost two weeks of mass street protests that plunged the ex-Soviet republic into political crisis. “For now we see that the situation is not unfolding in a destabilizing way which is a cause for satisfaction,” Kremlin Spokesman Dmitry Peskov told reporters on a conference call. 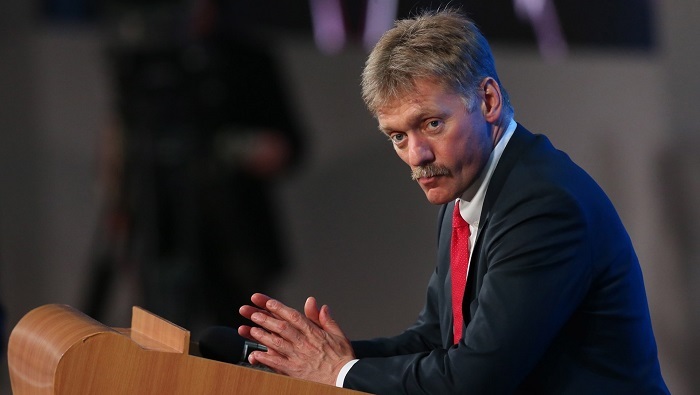 When asked if the Kremlin regarded the events as a revolution, Peskov said he would not draw parallels with what happened in Ukraine in 2014 when big protests brought about a change in power that shifted the country away from Russia’s orbit toward the West.